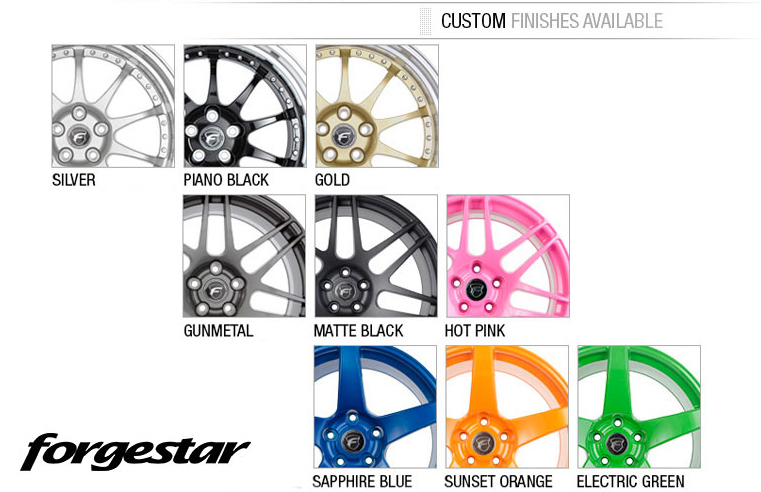 These Forgestar F10D stylish wheels will enhance your vehicles performance and overall appearance. 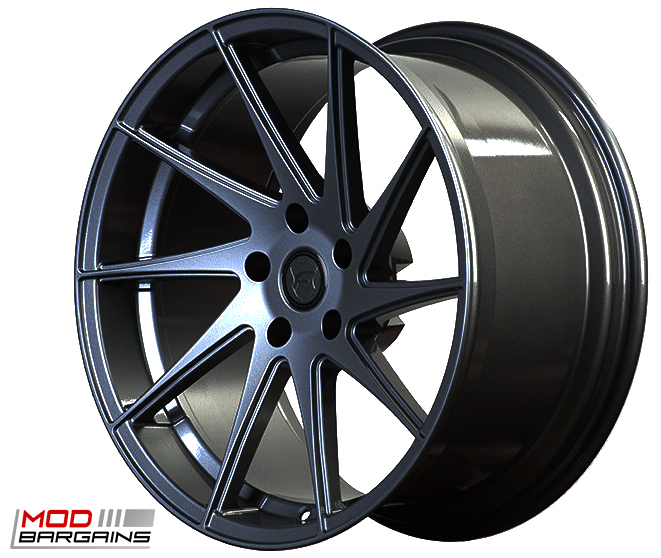 The deep concavity of these wheels will truly make your car stand out from the boring stock crowd and get noticed. 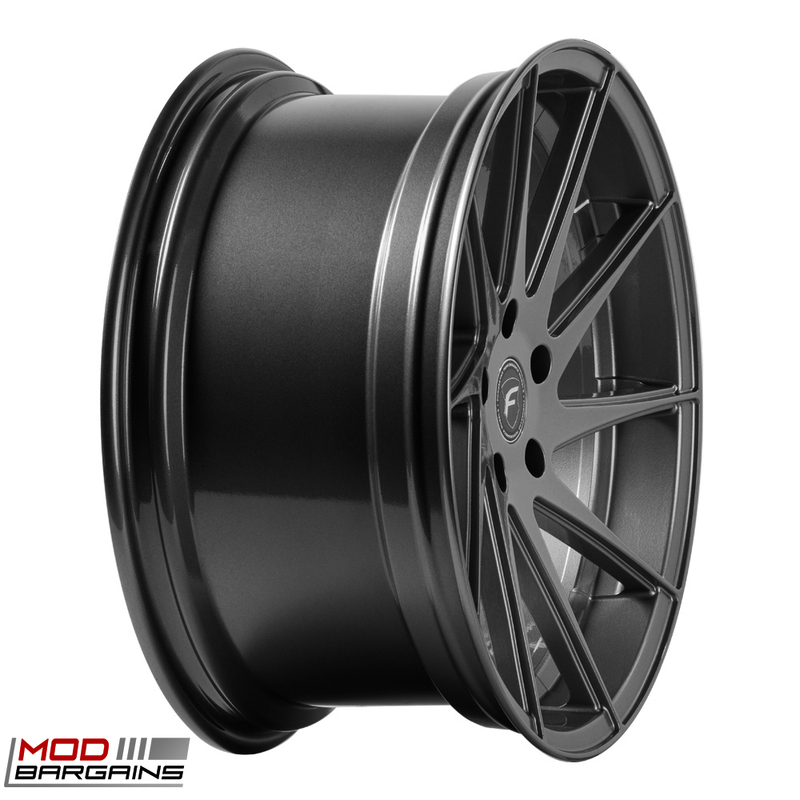 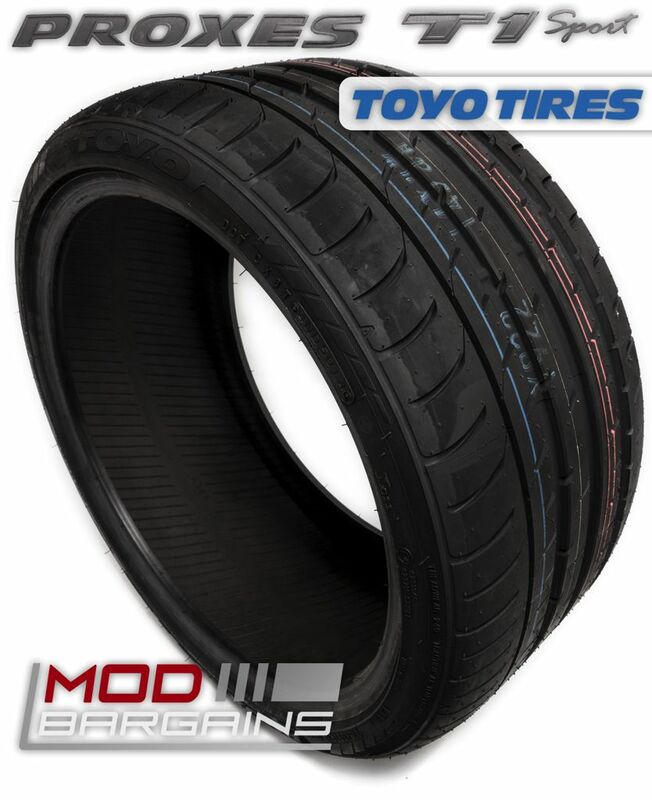 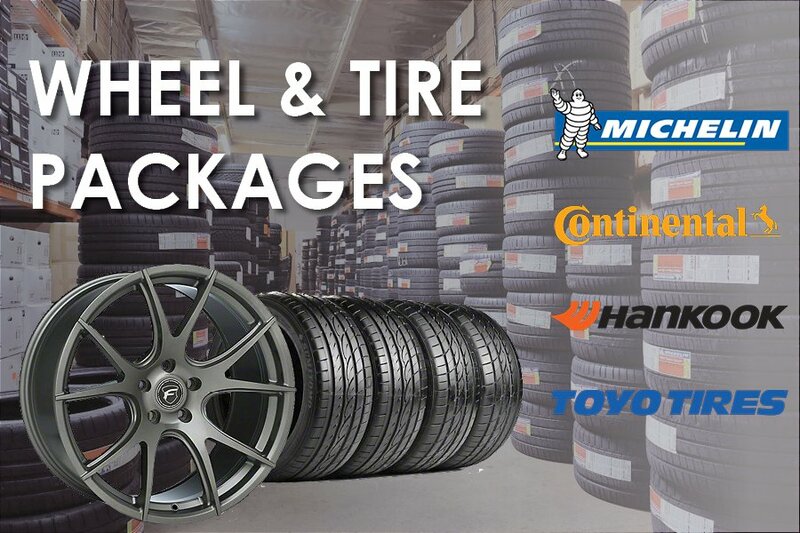 Looks are not the only thing that these wheels provide, you will also be acquiring a performance enhancement by providing your car with lighter wheels that are sure to make you and your car happy.